As soon as you receive your username and password, you can log in to your account and start earning points! 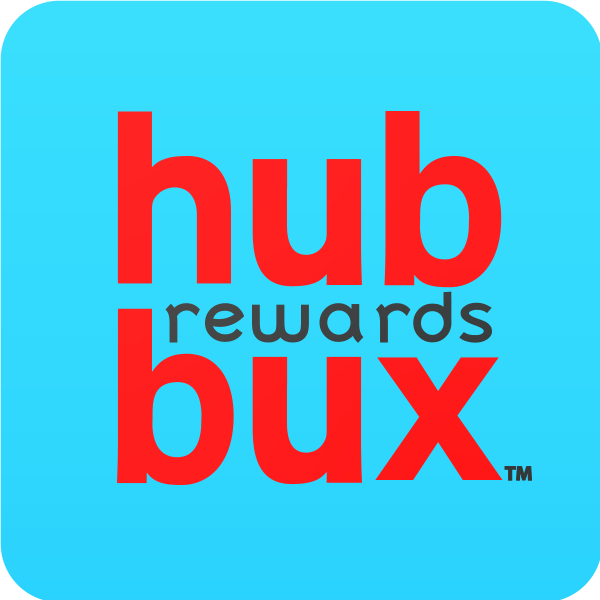 Open the hubbux app to bring up the login screen. Locate the “Username” and “Password” boxes in the middle of the page. Type in your username and password, then click "Login." If this is your first time logging in, your username and password will be located on the back of your rewards card. If you have logged in before, you can still use the username on the back of your rewards card, but your password will have changed.